Smartphone maker Oppo used an event on the eve of MWC19 Barcelona to talk up its innovation credentials, stating that 5G is set to be a game-changer for the smartphone industry. While the executive gave little detail on its 5G device launch plans, the company was joined at the event by representatives from Swisscom, Telstra, Optus and Singtel, who will “drive [Oppo’s] 5G commercialisation” through its 5G Landing Project. Also making an appearance was Cristiano Amon, president of Qualcomm. The US tech giant’s Snapdragon 855 processor and X50 modem technology will underpin Oppo’s first 5G device. At the event, it was said that in 2019, Oppo is set to spend around $1.5 billion on R&D, working on areas such as 5G, AI, imaging, cloud and design innovation. It is also working to create an ecosystem of IoT devices, in collaboration with partners. Also highlighted was Oppo’s Global Research Institute, which includes six research divisions, across four R&D centres, and three design facilities. Another pillar of its work is collaboration. 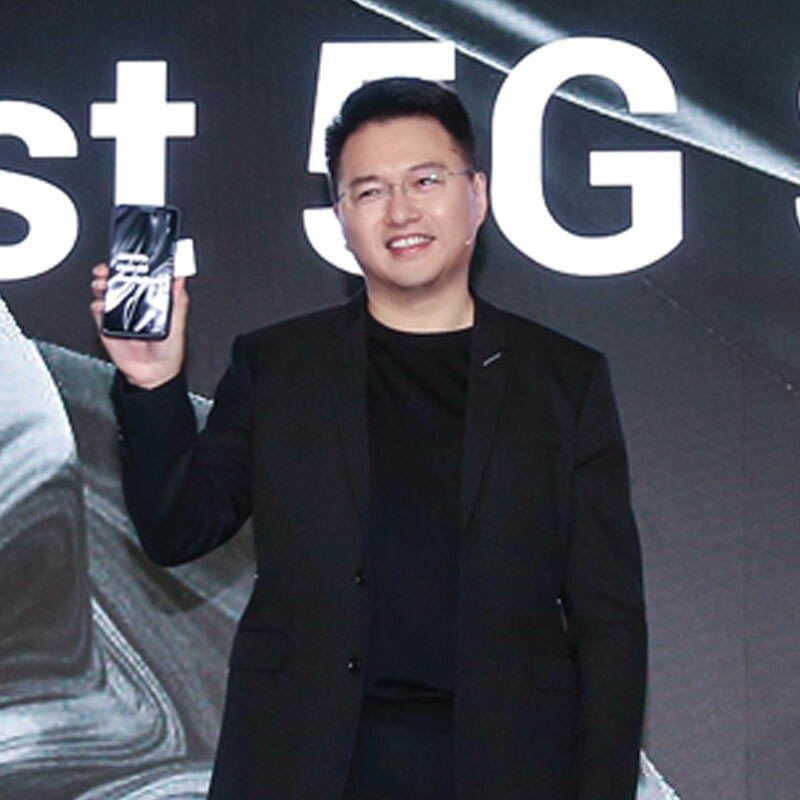 “We will continue working with industry partners like mobile carriers and chipset vendors to seize the opportunity in the 5G era together,” Jiang said. Away from 5G, the company was especially proud of its previously-discussed 10x lossless zoom imaging technology. This uses three lenses – a 48MP high-resolution main camera alongside ultra-wide and telephoto lenses – to cover focal lengths of 16mm to 160mm. It said this will appear in its next product, set for release in the second quarter.